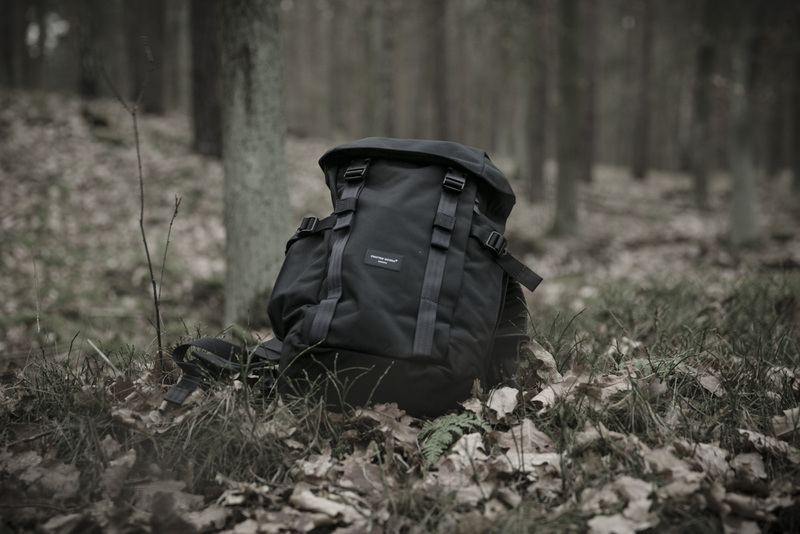 I came across the brand Crafted Goods in one of my many hunts for quality, good-looking backpacks and bags. It wasn’t just the aesthetics of the designs that grabbed my attention, but also the fact that the company’s headquarters is situated in the city of Bogota. It’s a very welcome change when you find a good brand that doesn’t come from North America, Europe or Japan, but South America. Especially when the product is also produced there. 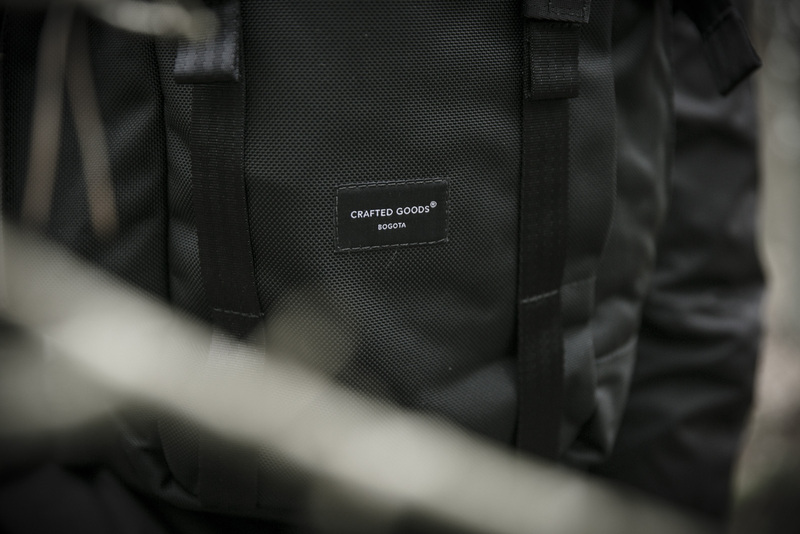 I really like the fact that the collection from Crafted Goods is relatively small. Basically, there are a handful of models, with each then coming in a few different variation based on the colour and material used. 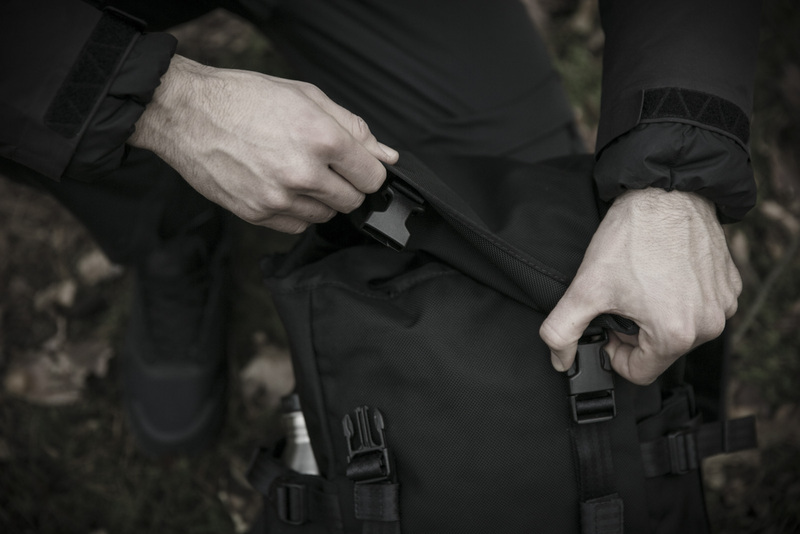 You get the feeling that they have taken the time to work and shape each model until it is perfect before putting it into production, and you notice this as soon as you get one of their bags or backpacks in your hands. They definitely value quality over quantity, as my test-drive of the Kamino 25L showed. 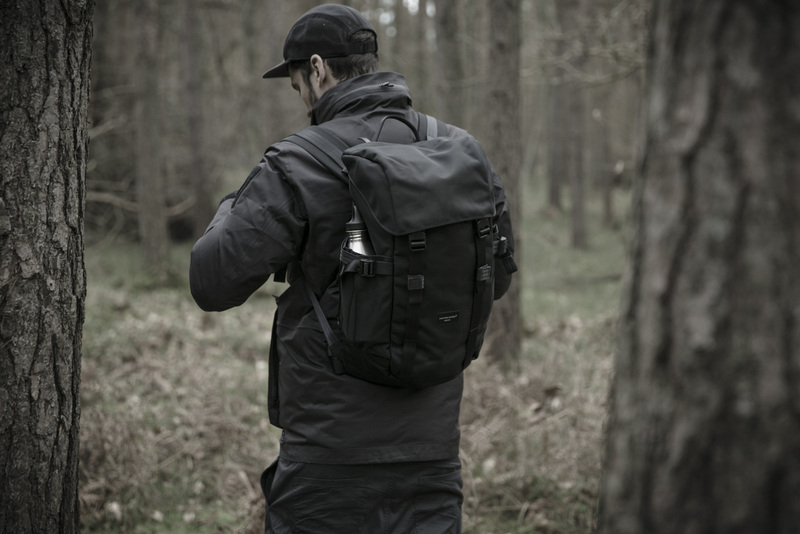 The Kamino is a classic-cut backpack with a hood closure secured with two robust buckles from ITW Nexus. With this model, the basic focus is on sturdiness and durability. 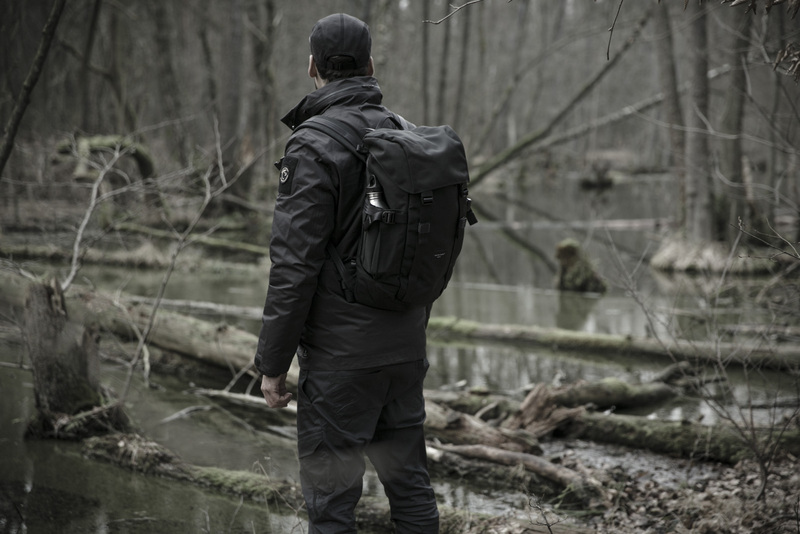 The outer material is made from Cordura® 1050D Ballistic Fibre and is made to withstand the toughest of conditions. 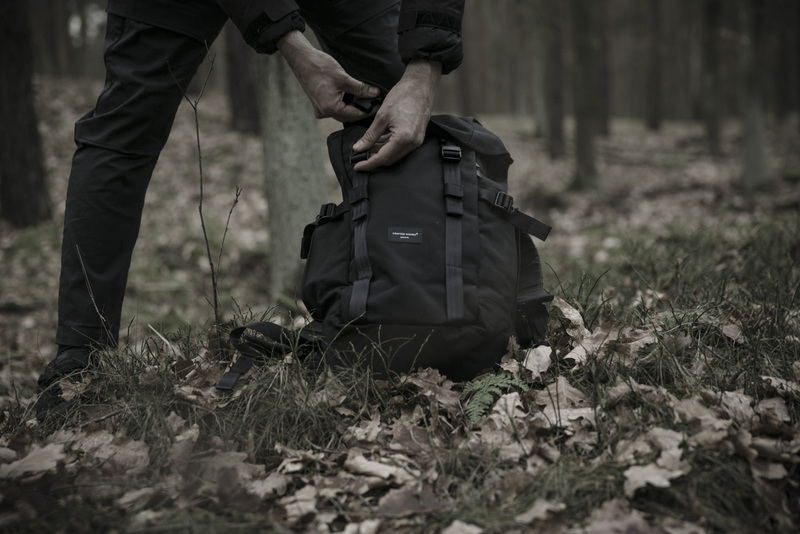 The use of Cordura makes a noticeable difference to the weight of the backpack – it weighs 1300g – but that’s not a problem. The text on the tag sums it up: City x Outdoor in sync. 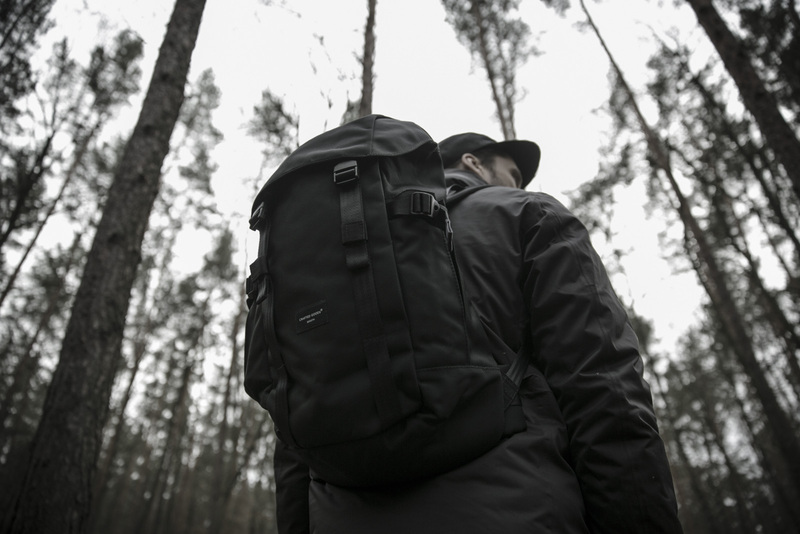 Here is a backpack with urban functionality that can just as reliably accompany you into the great outdoors. Let’s start with the hood compartment. It is big enough to store your most important valuables. 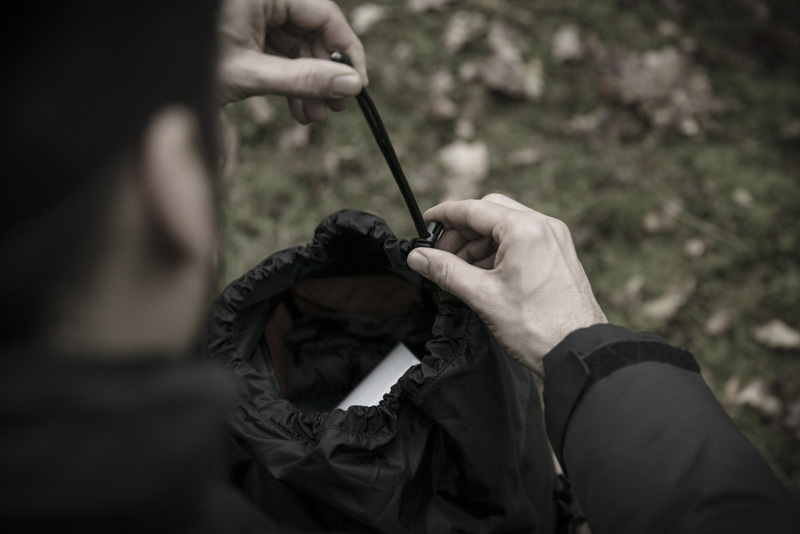 The YKK zipper with leather trim is easy to use even while wearing gloves. 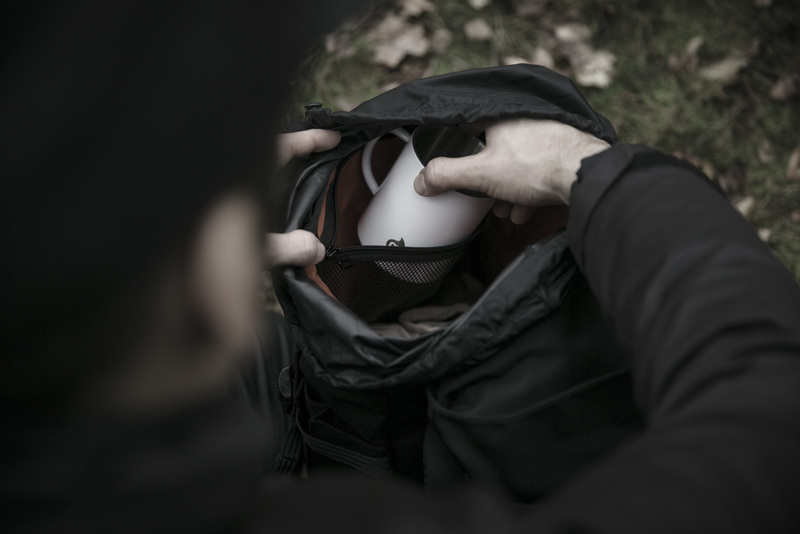 On the front is a further compartment accessible from the outside through a side zipper. This compartment is large enough for my 18x26cm (7.1” x 6.2”) tablet. 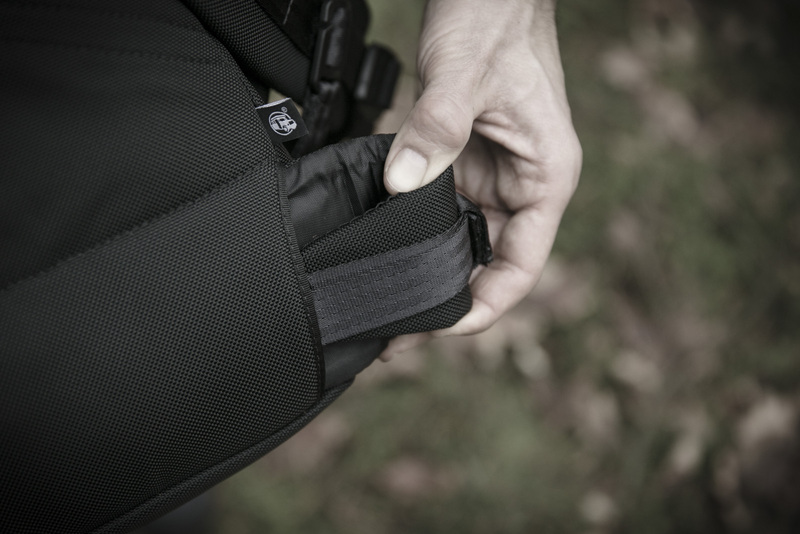 On the front is also a simple MOLLE system which allows you to attach extra equipment as needed. In the main compartment there’s also no shortage of pockets. 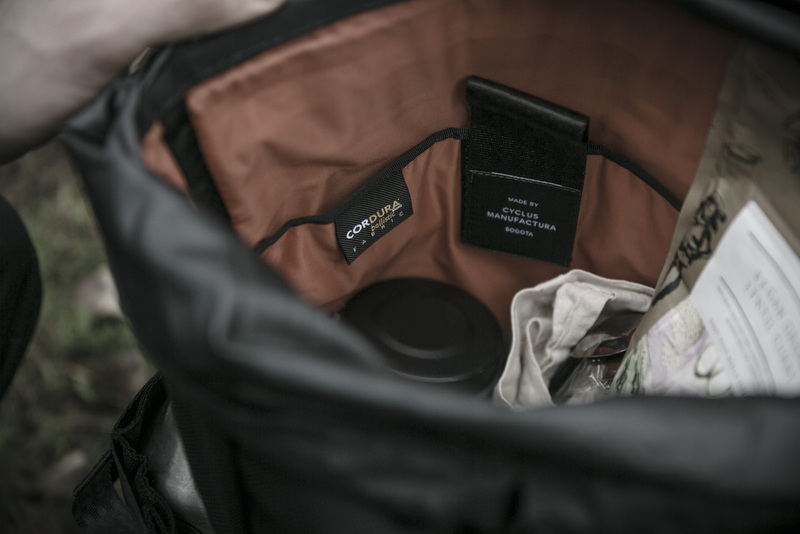 On the front of the compartment is 35cm-deep (13.7”) mesh pocket. 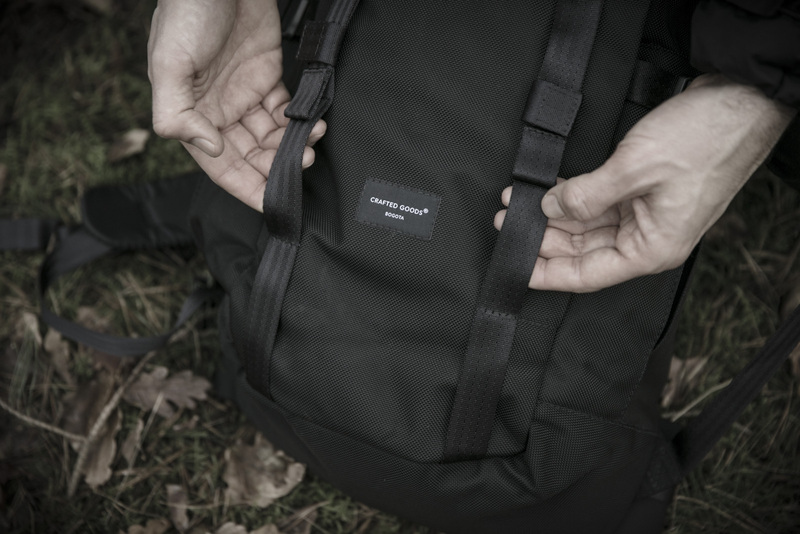 On the back is a large pocket with room for a 15” laptop or a 2L hydration pack for hiking trips. 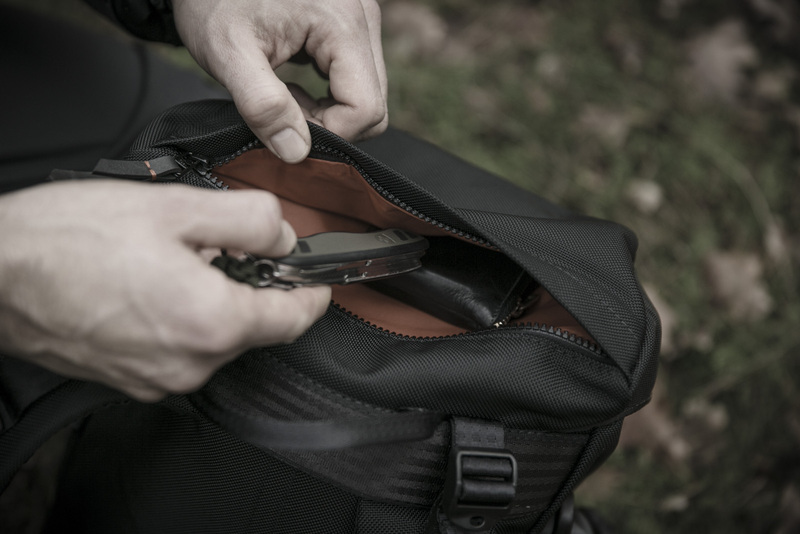 On the left and right are extra pockets, ideal for water bottles or other things that you might need quick access to when on the move. 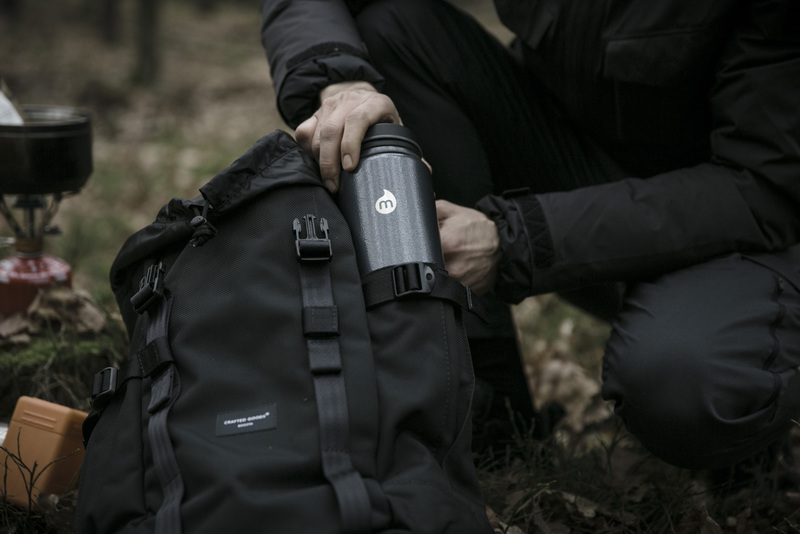 The pockets are large enough for even my 1.2L vacuum-sealed water bottle from Mizu. 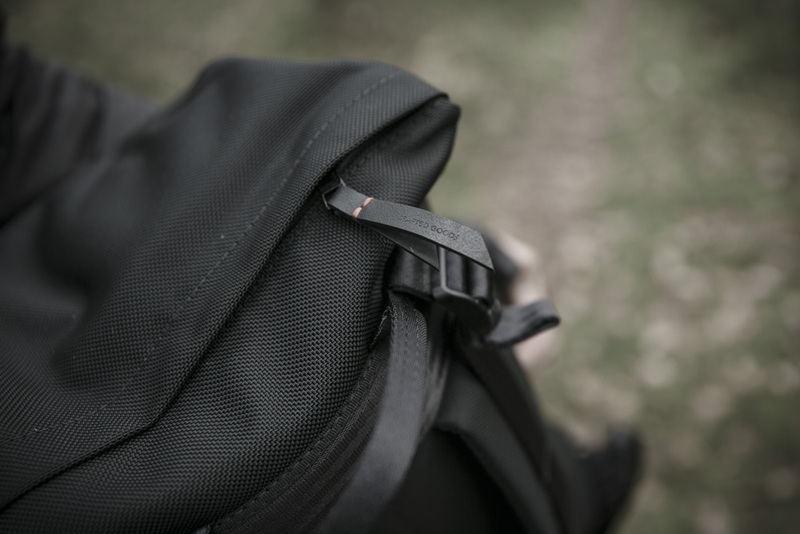 Straps on the side allow you to secure your items. 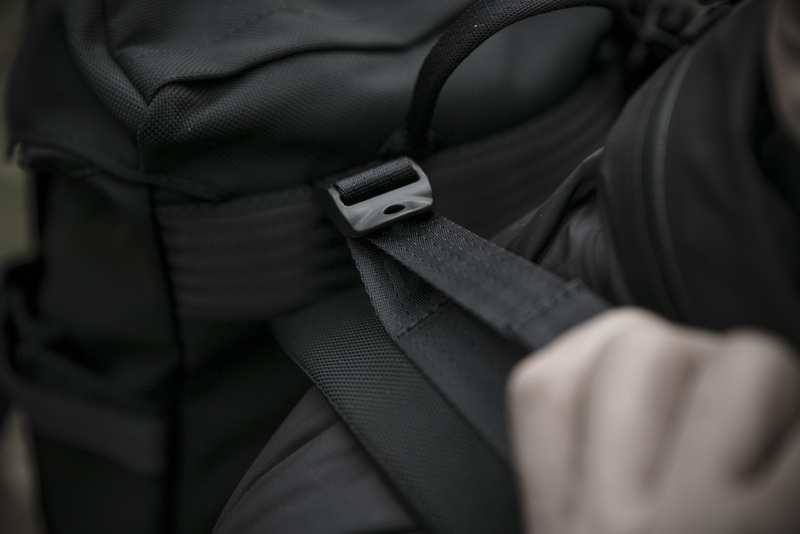 What especially surprised me is that you can store away the waist straps when you don’t need them. 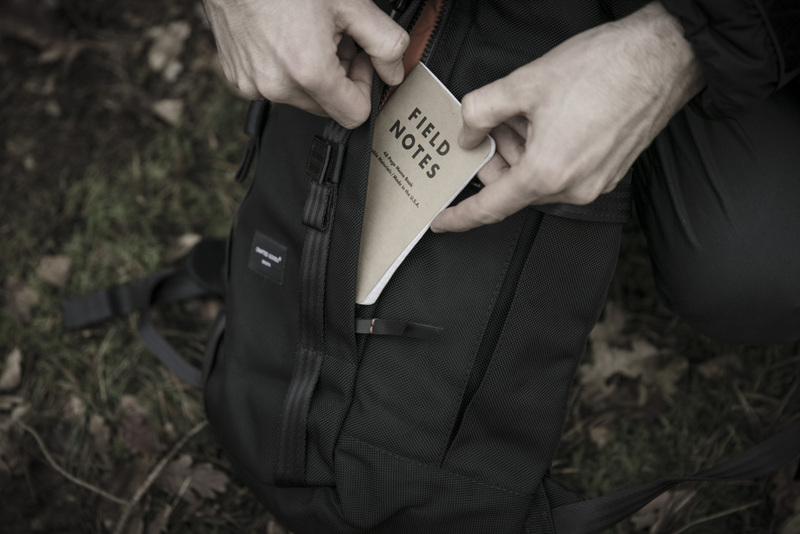 These can be hidden away in two openings in the rear of the backpack. Also, the sternum straps are adjustable or can be remove completely if you like. Also a great idea. 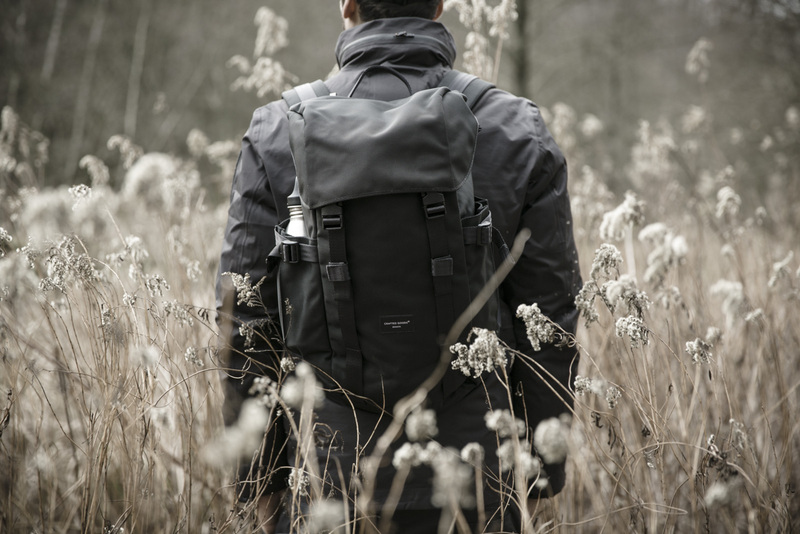 The back padding is comfortable, even if it is slightly thin. Also the shoulder straps could have been a little thicker. But that’s about the only negative point. For me, the best part is the satisfaction of having in my hands a product that is robust and of quality workmanship. Everything is solid and well thought out and exactly where you need it. 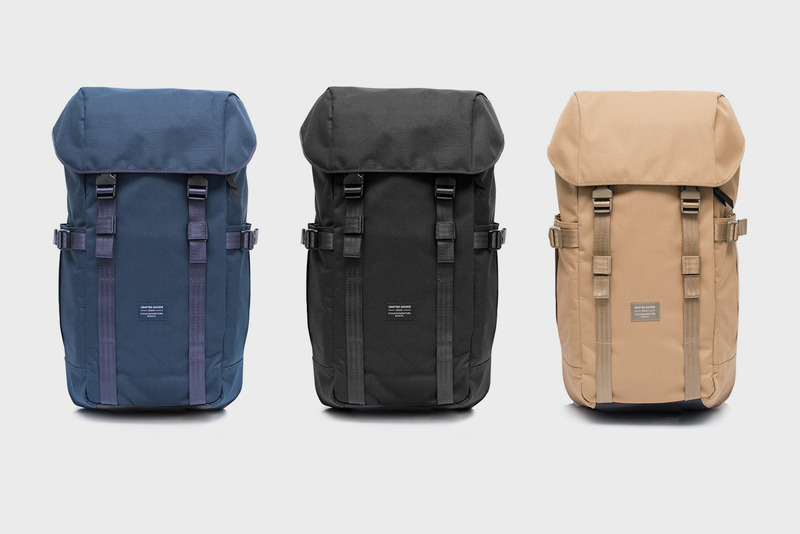 I find the backpack particularly cool in black, but for those who like a bit more colour, it also comes in navy and tan. I’ve now been carrying the Kamino with me everywhere in the last few days. 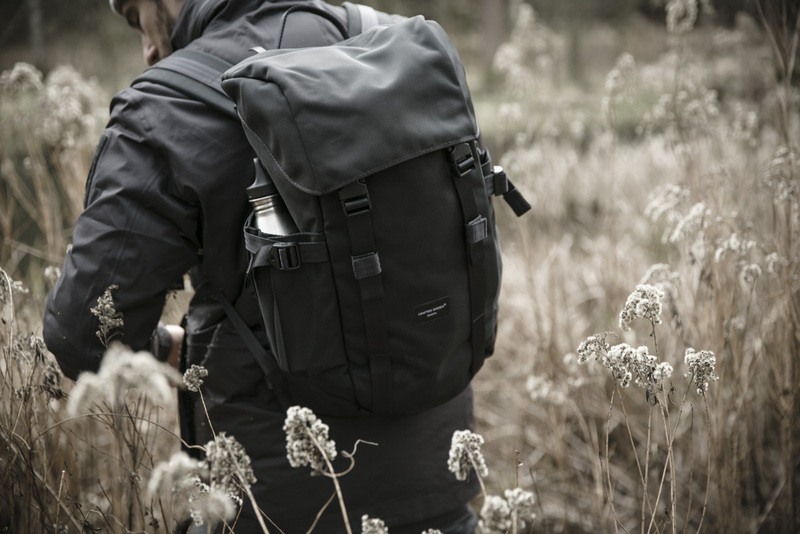 Whether on your bike to and from shopping, with your laptop in a cafe for work or on whole-day hiking trips, the Kamino will be your trusty and versatile companion, and it looks great too.